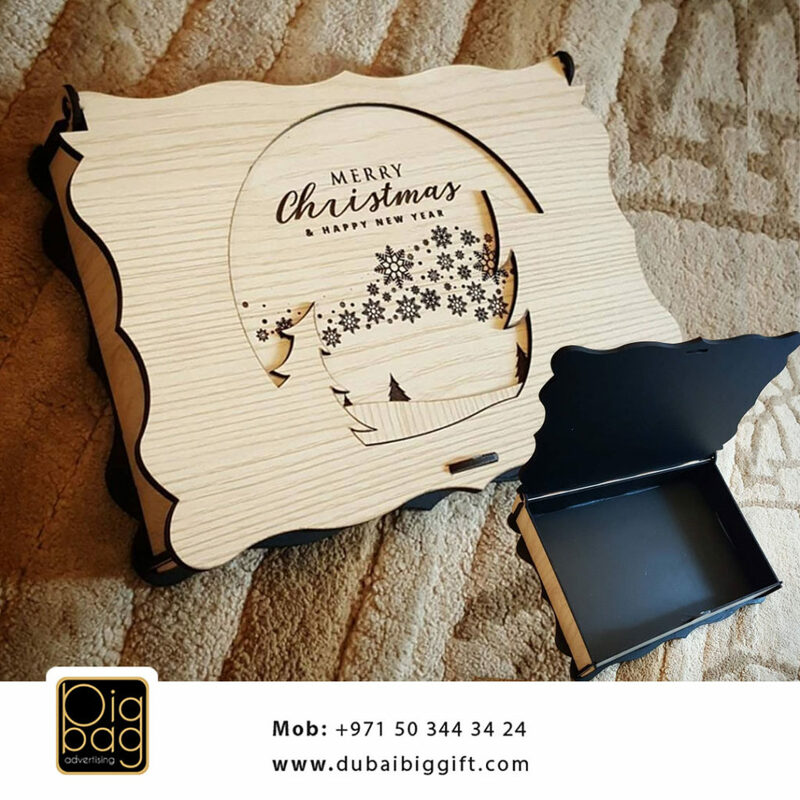 Laser Gift Box: Customized boxes for gift items, packing, chocolates and dates, food stuff and for all the needs, we can customize wooden boxes, paper boxes, grey board boxes, leather boxes, PVC boxes, any type of boxes and we can Customize. 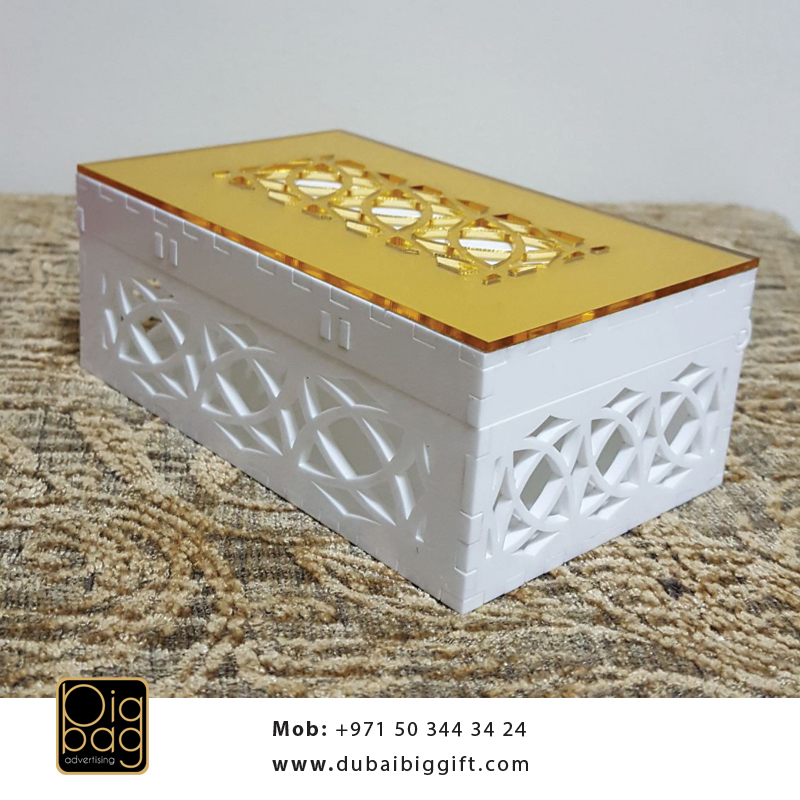 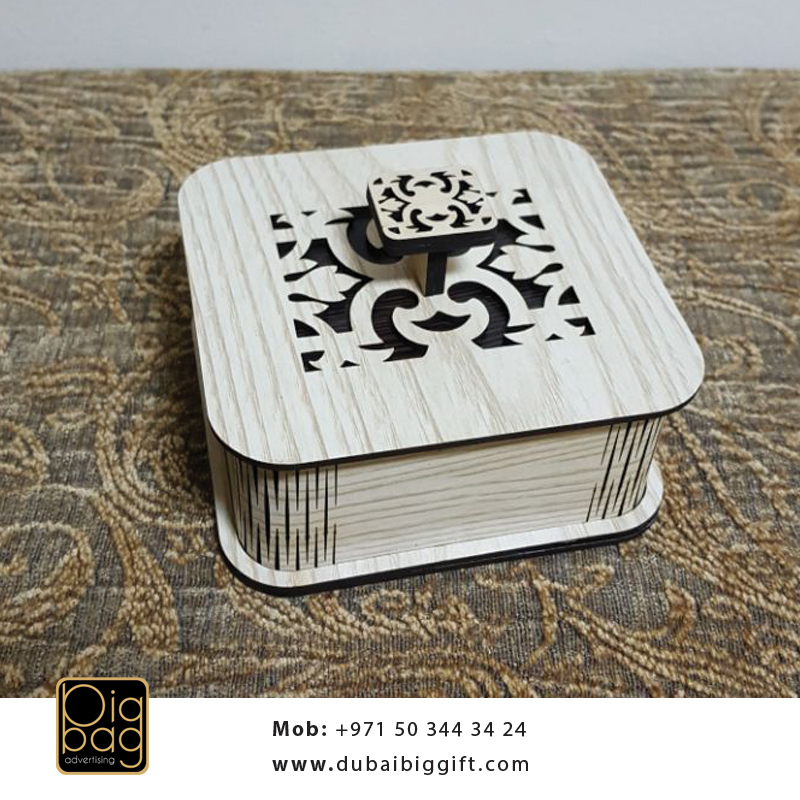 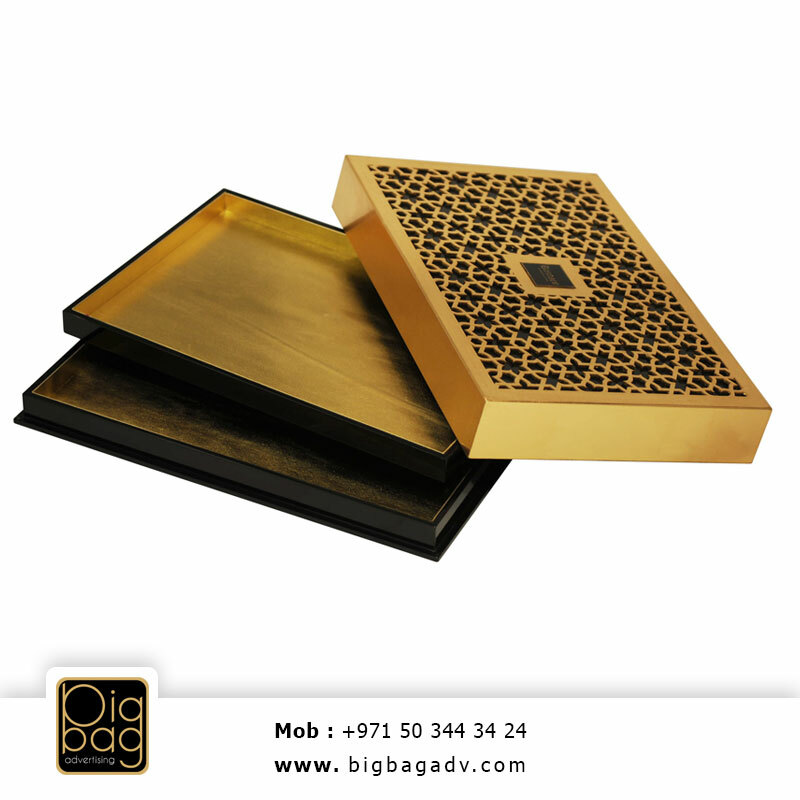 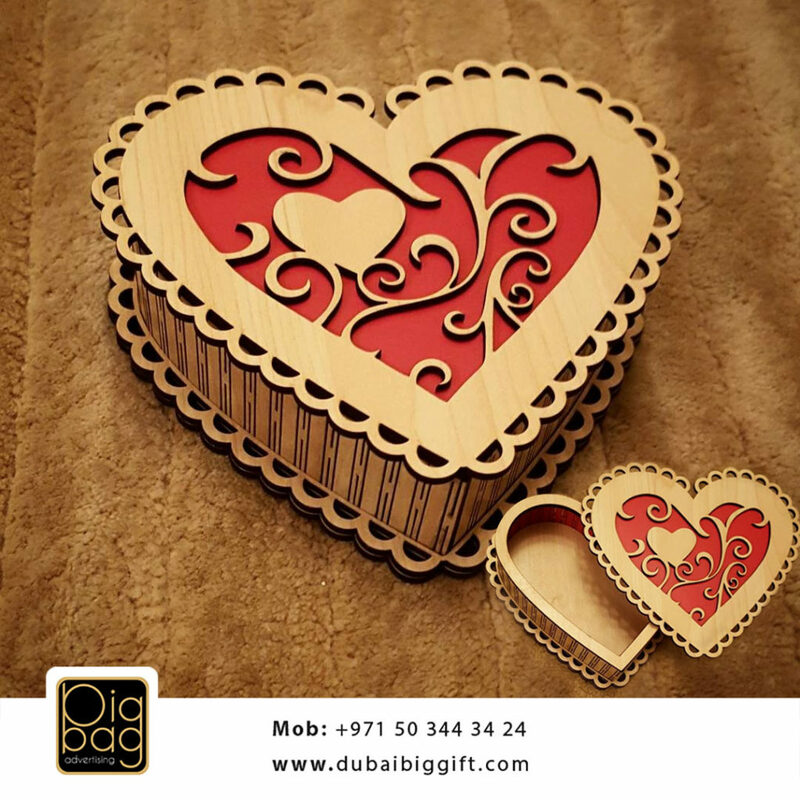 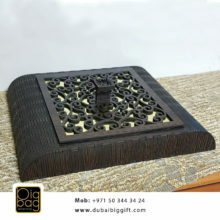 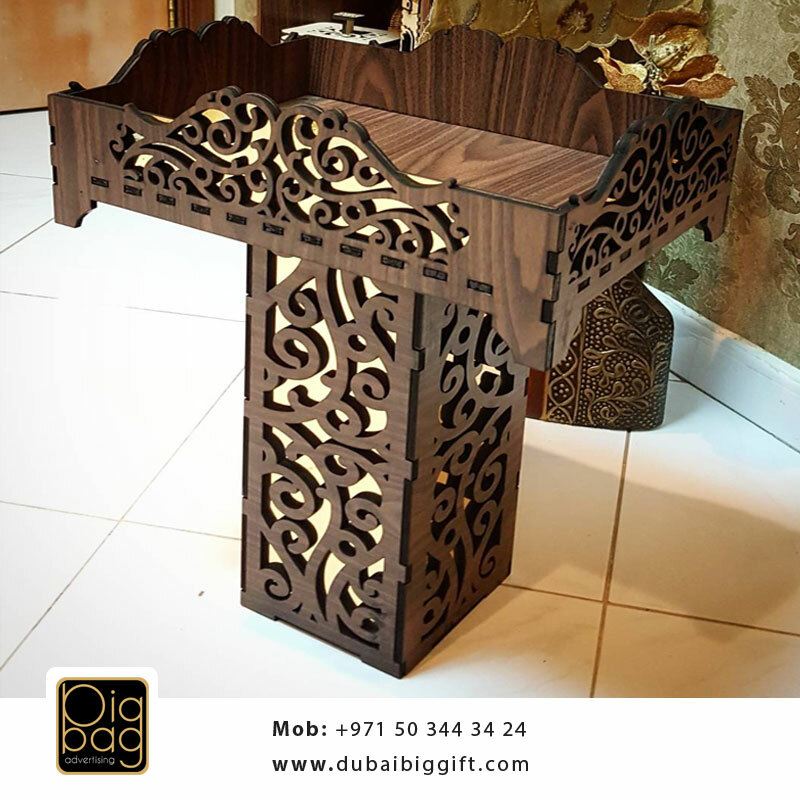 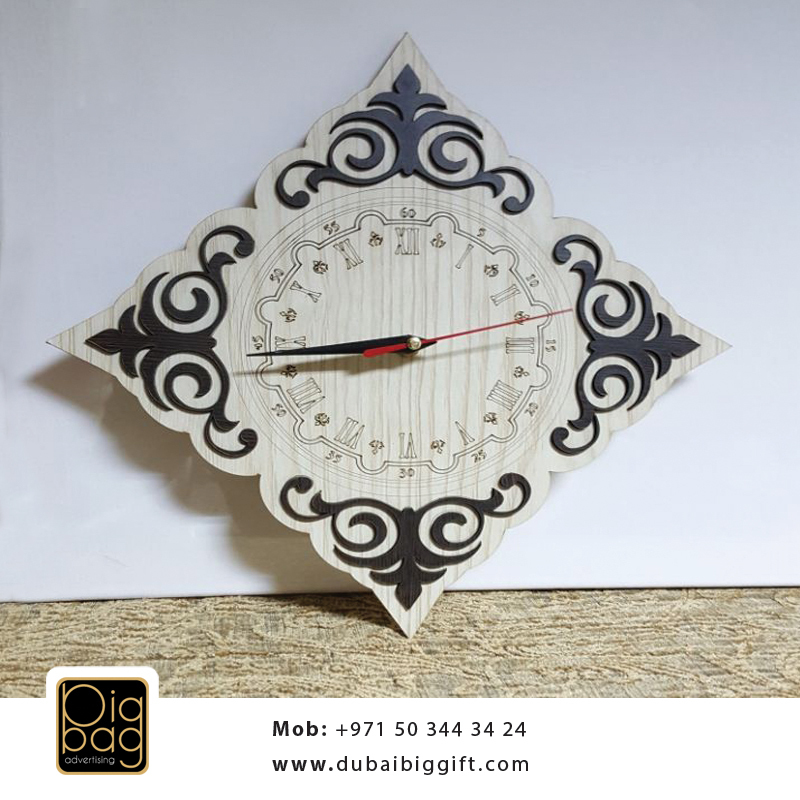 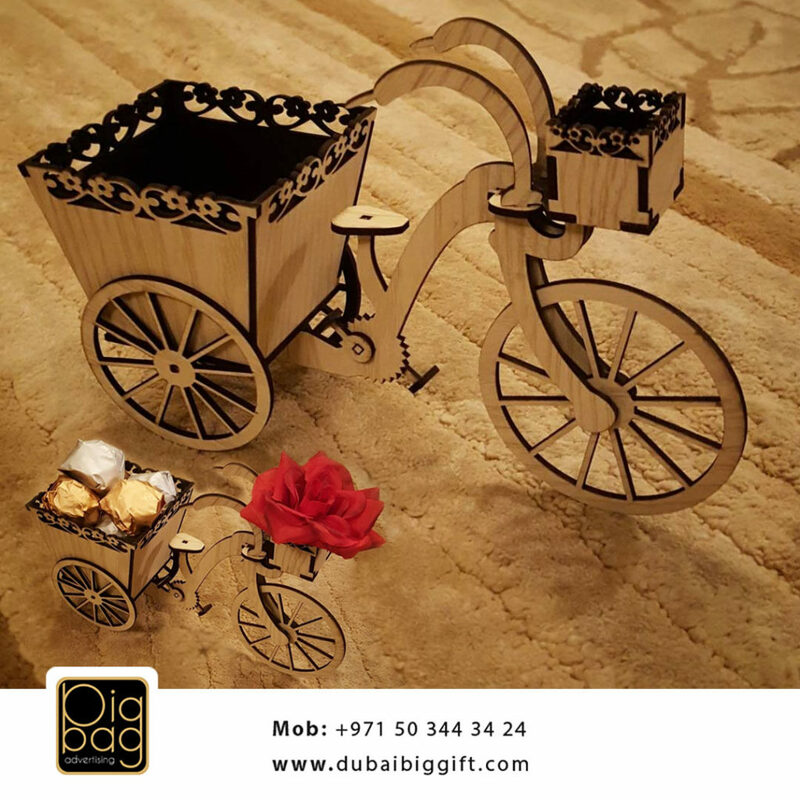 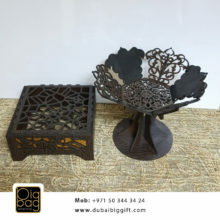 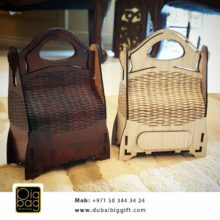 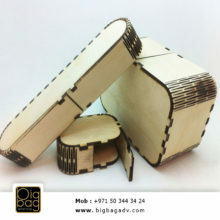 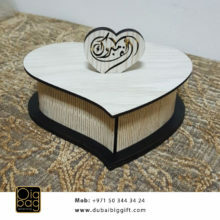 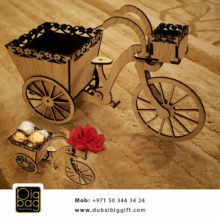 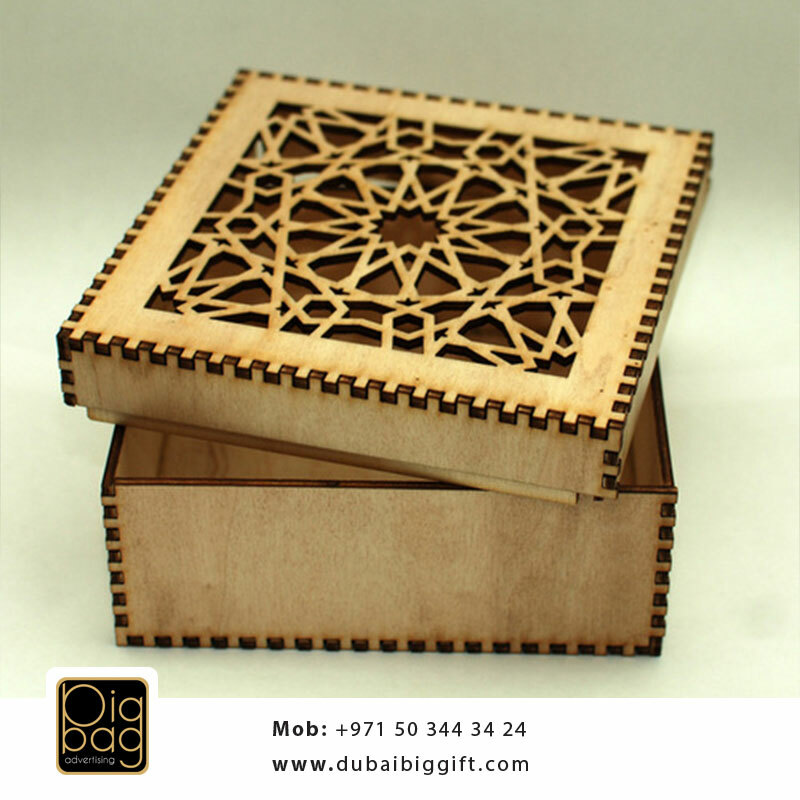 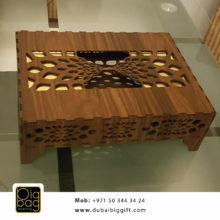 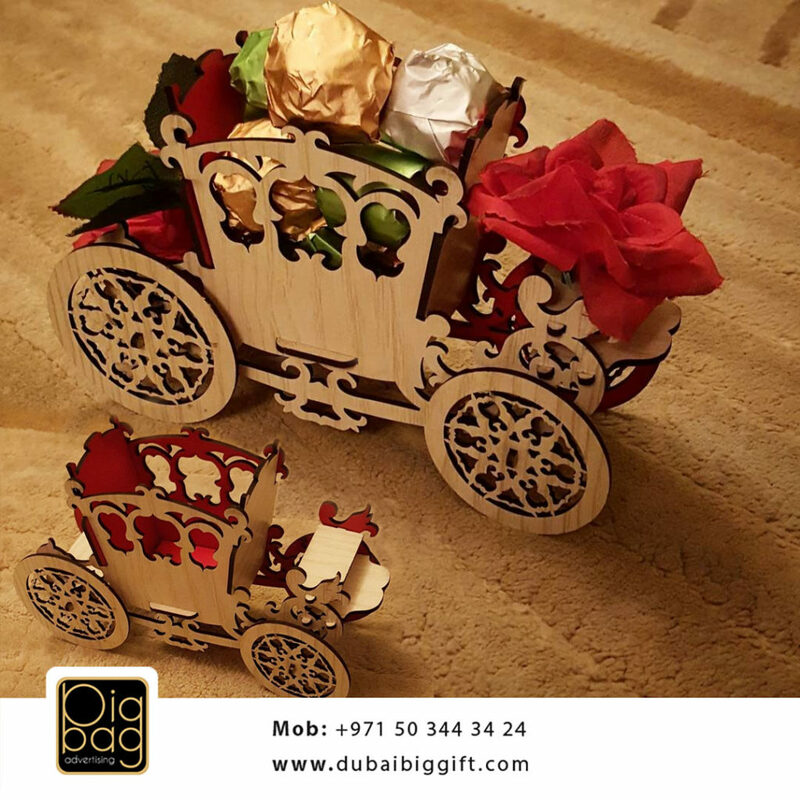 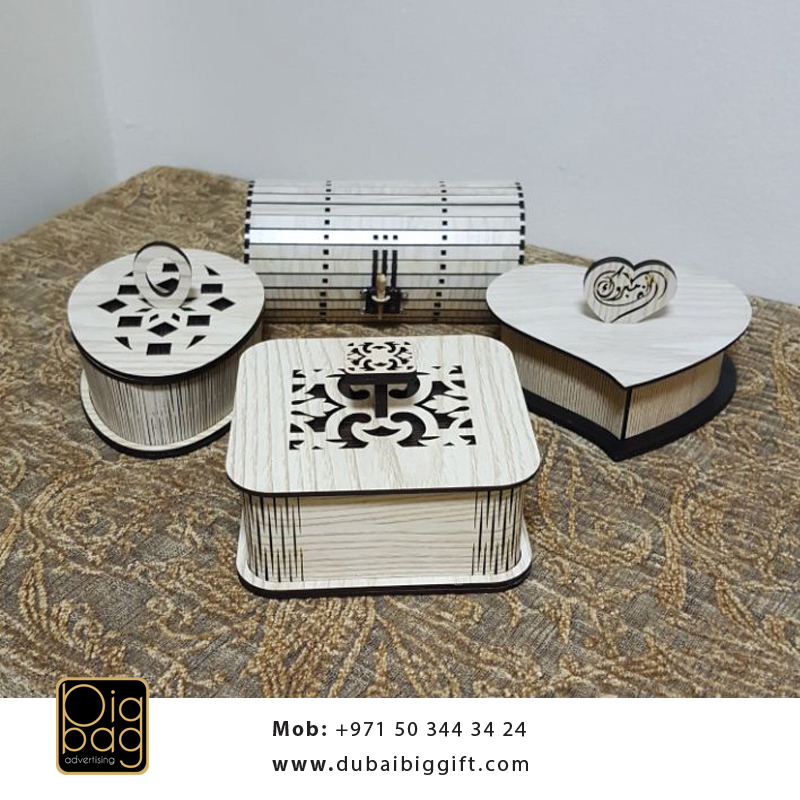 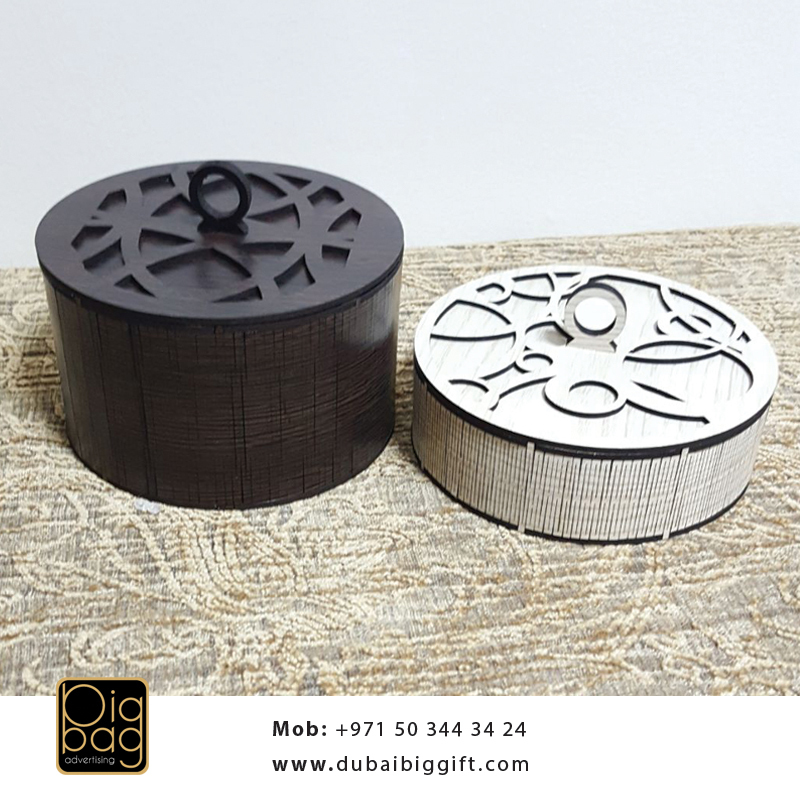 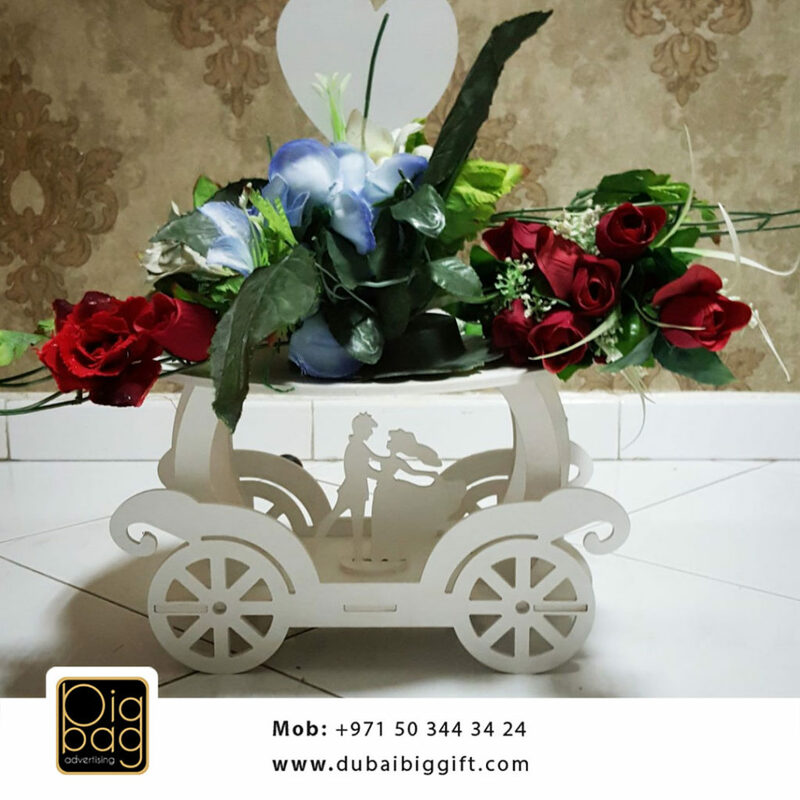 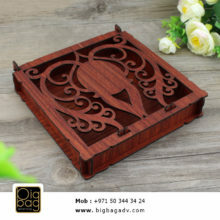 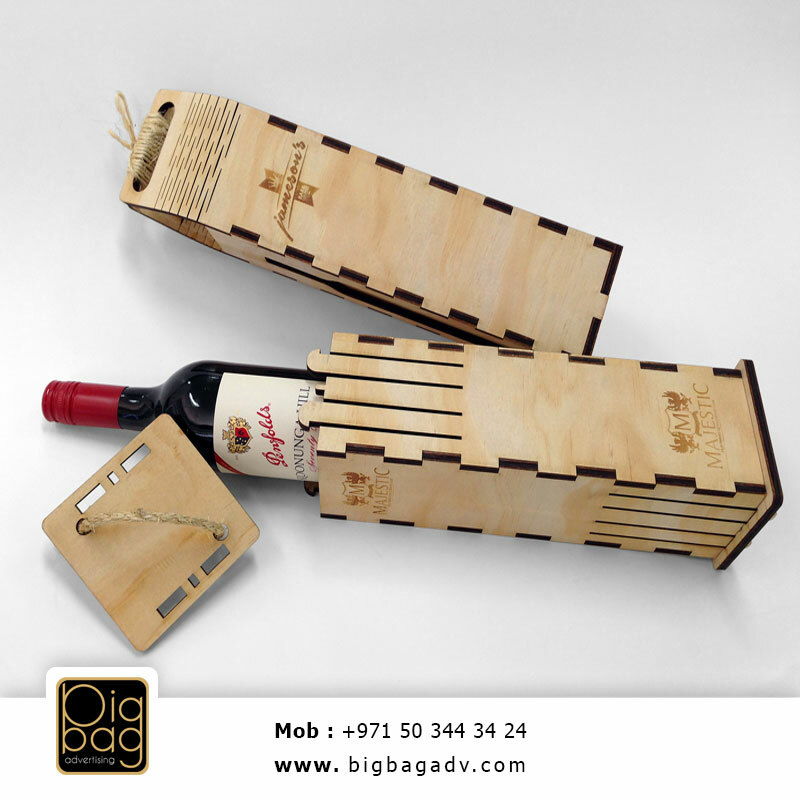 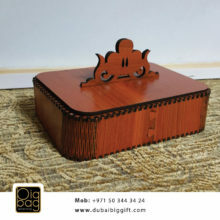 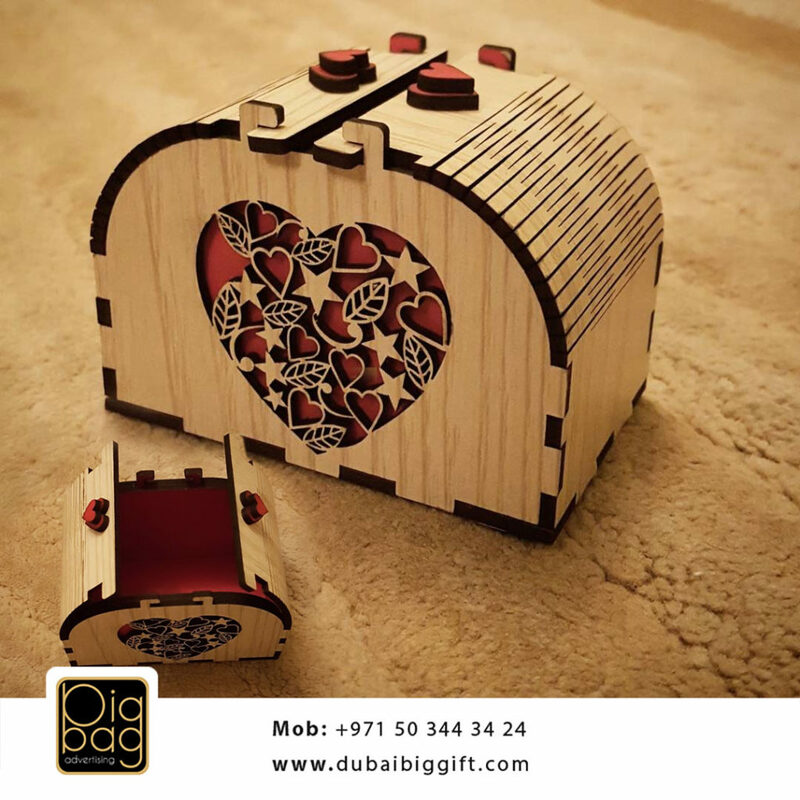 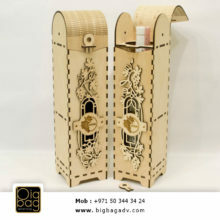 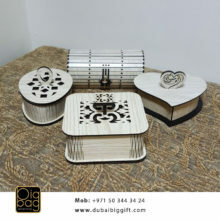 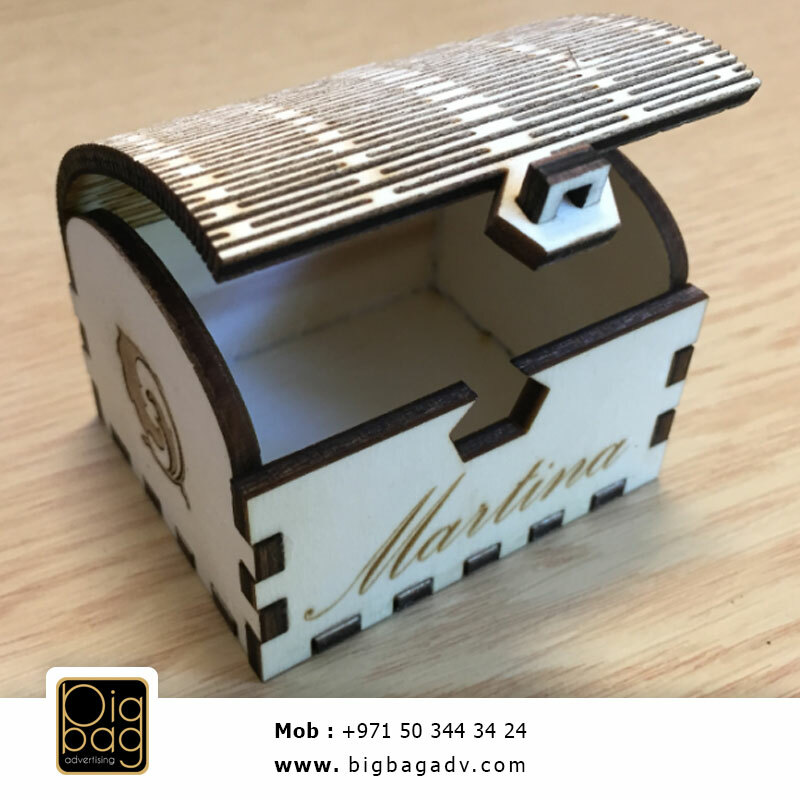 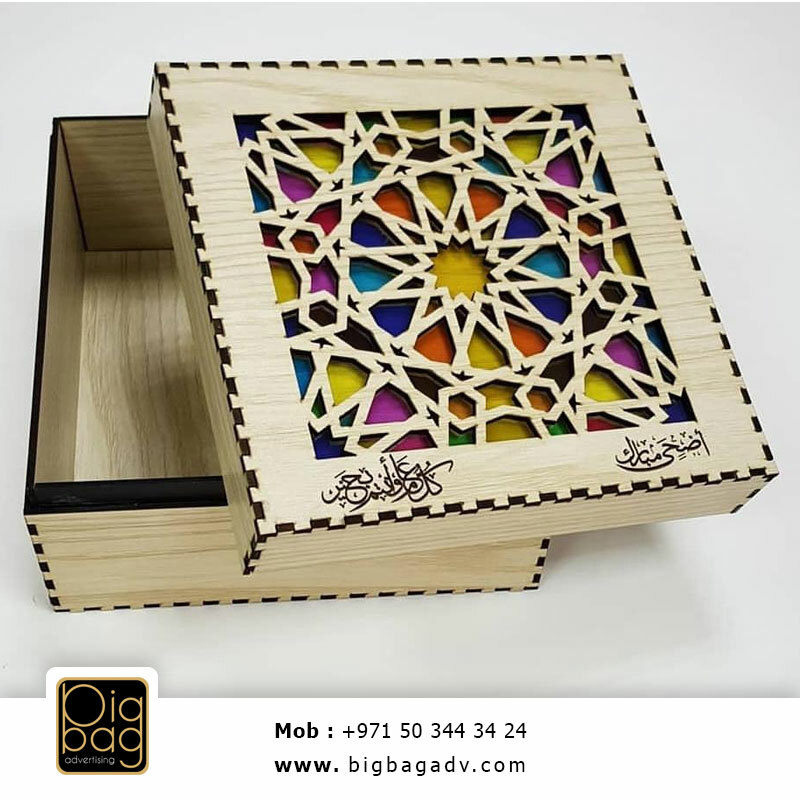 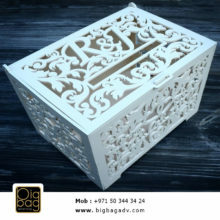 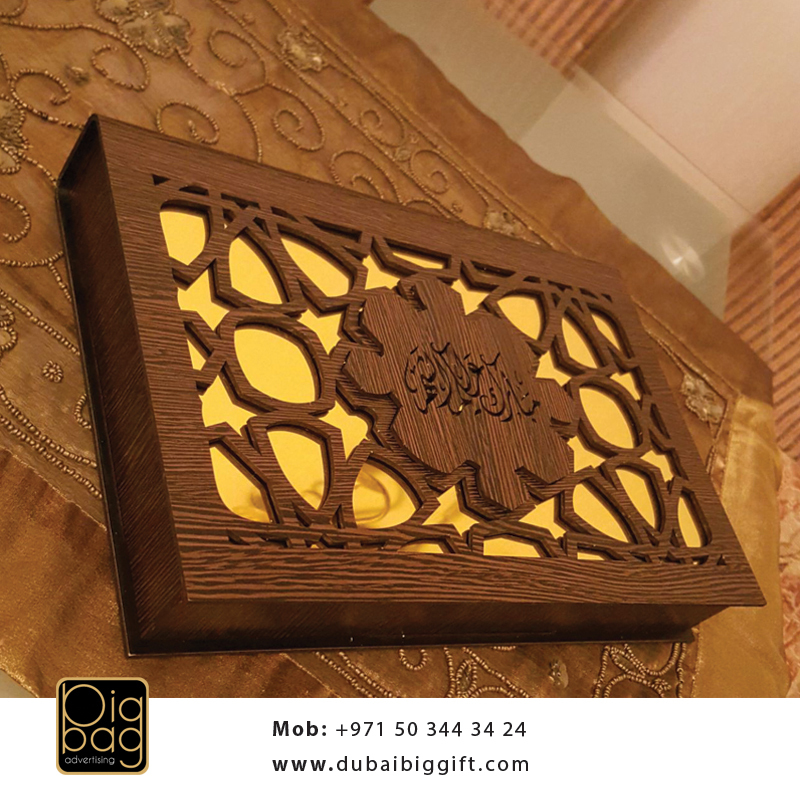 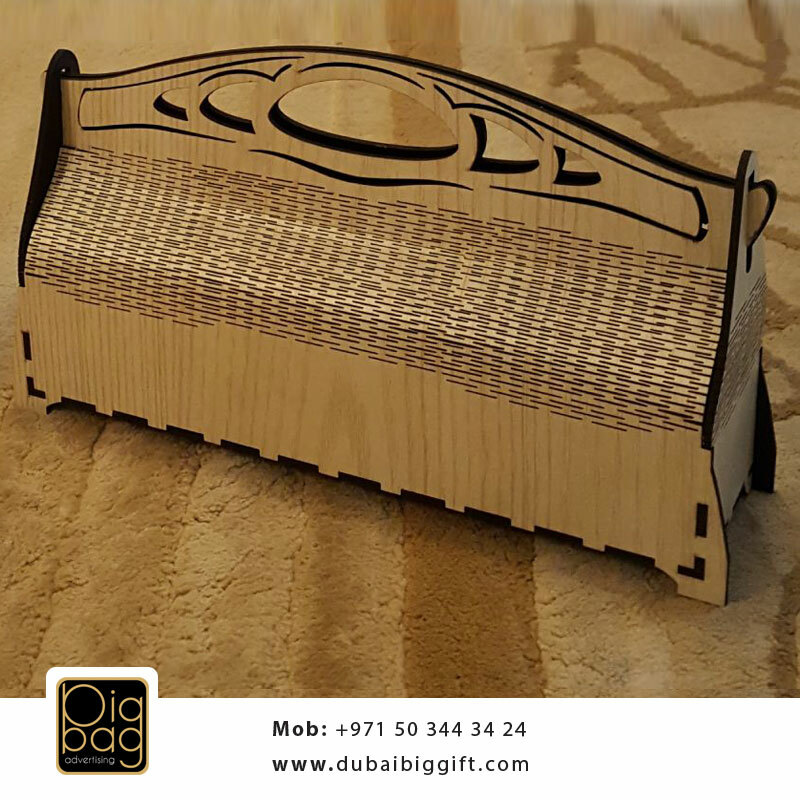 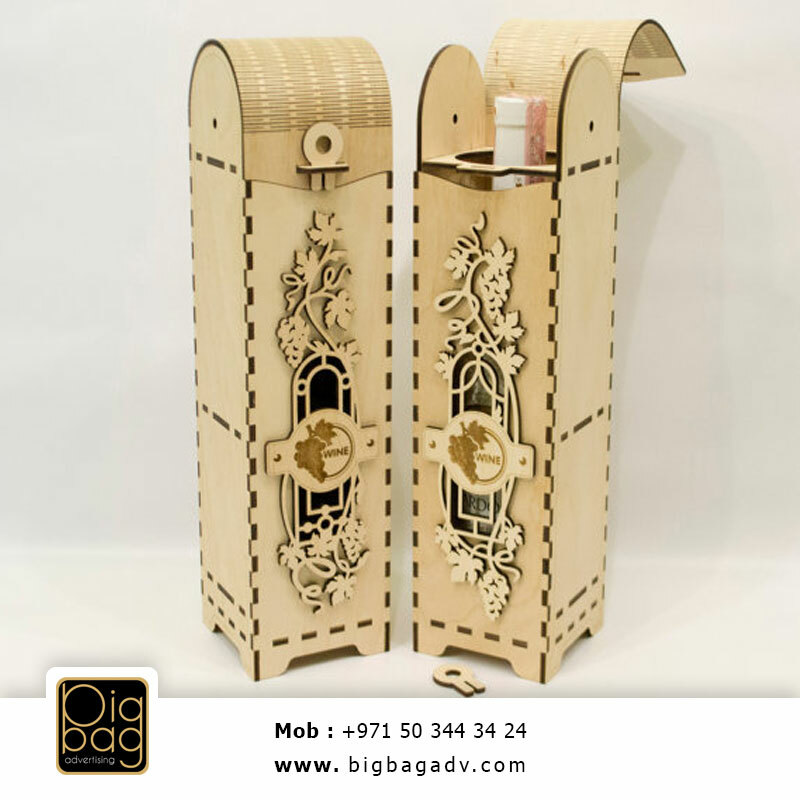 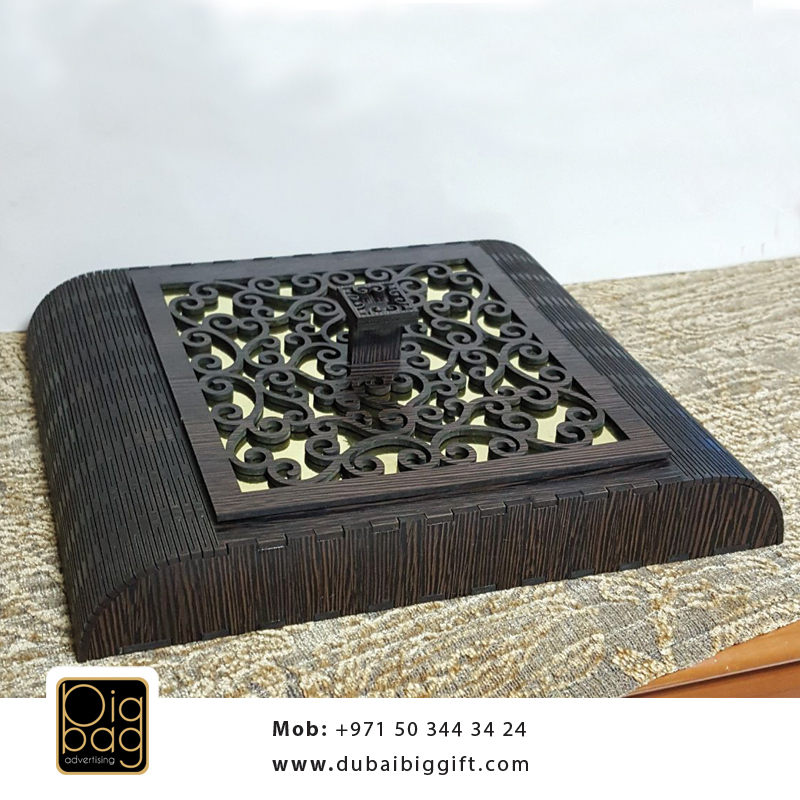 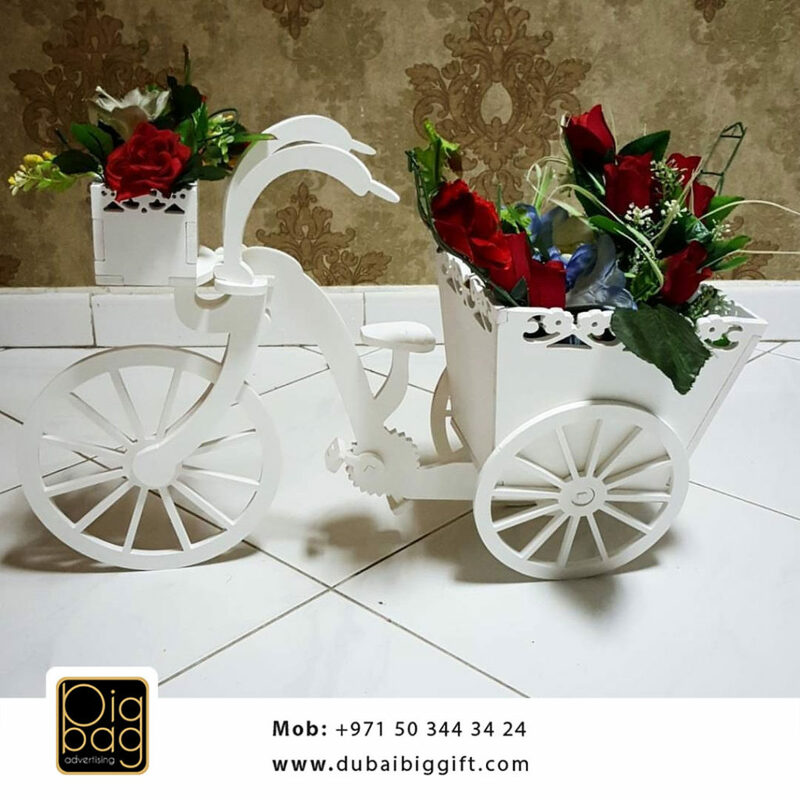 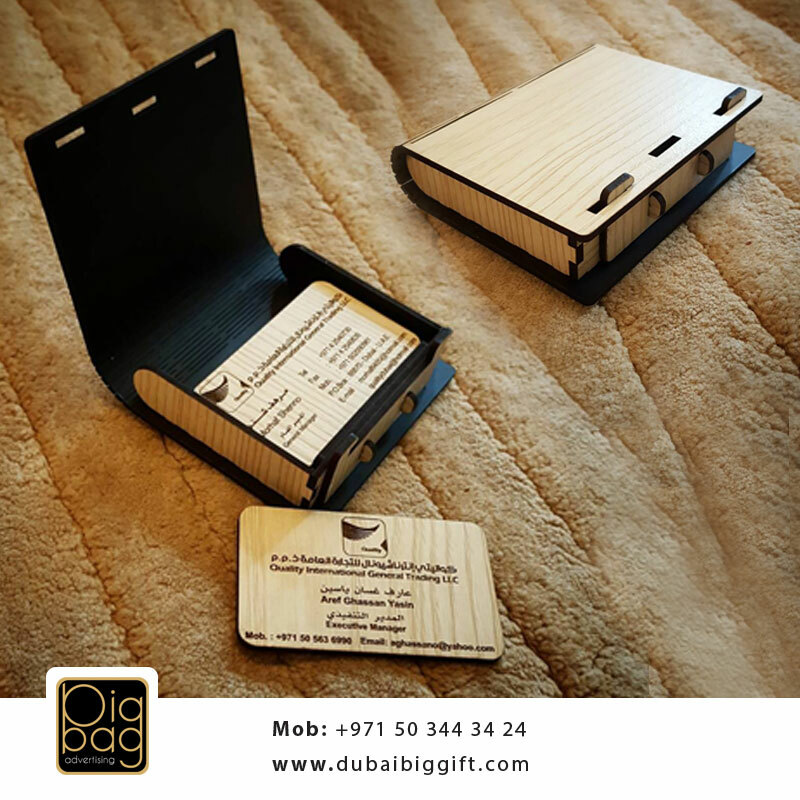 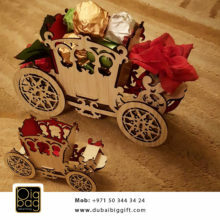 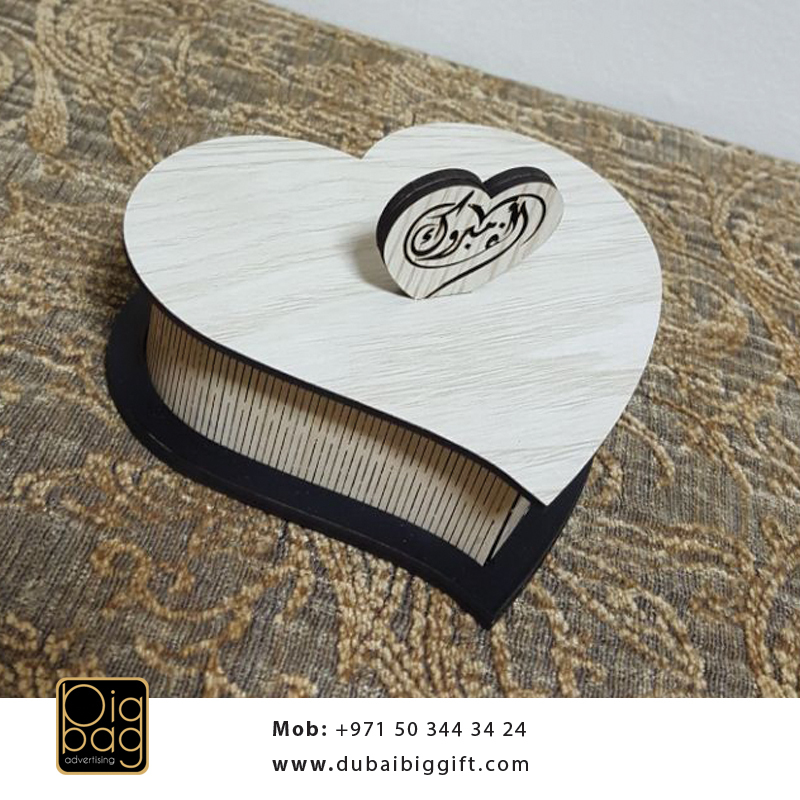 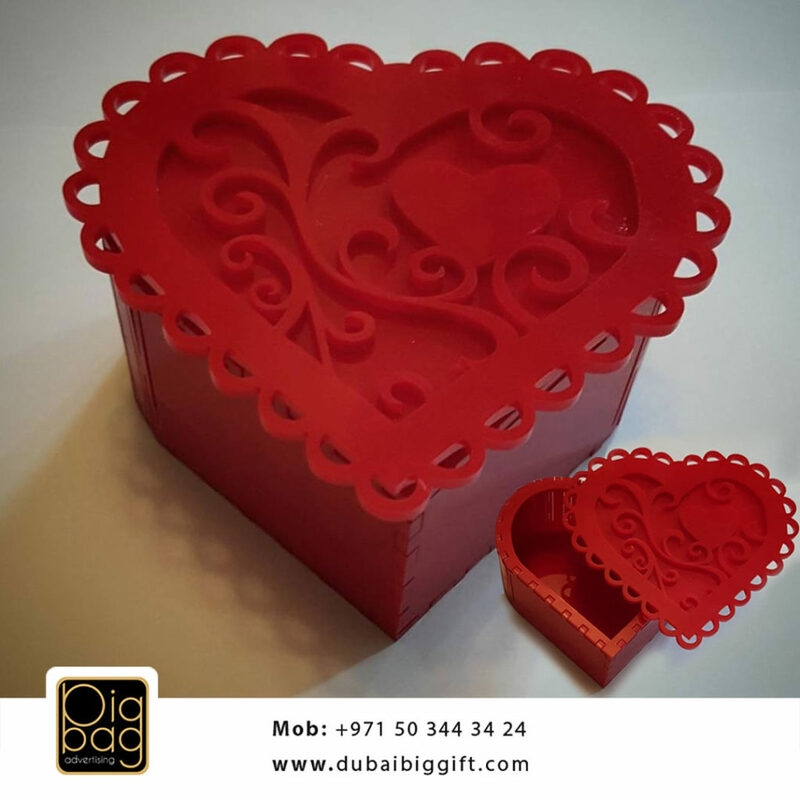 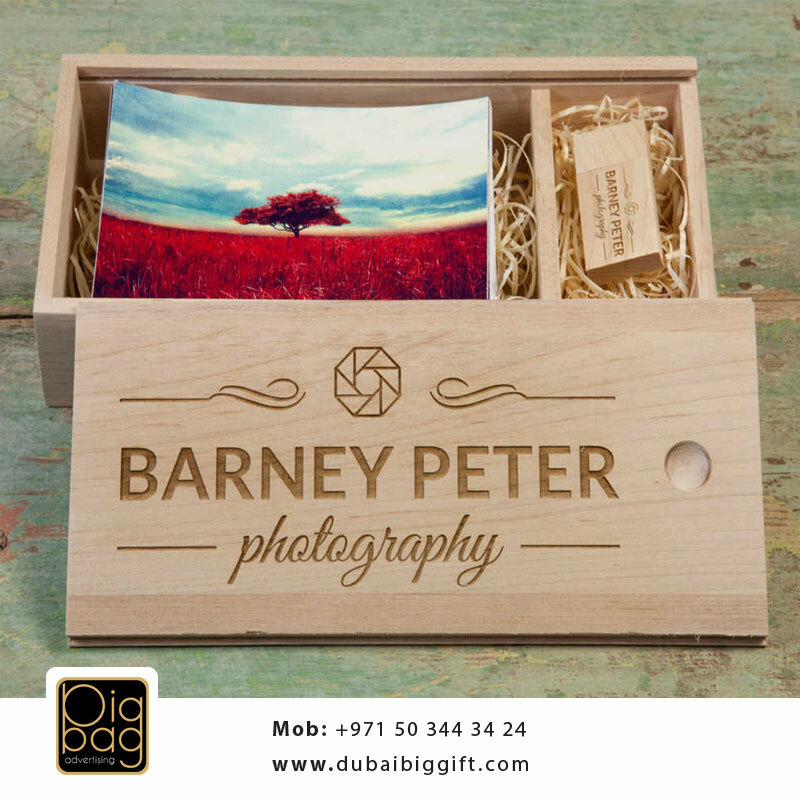 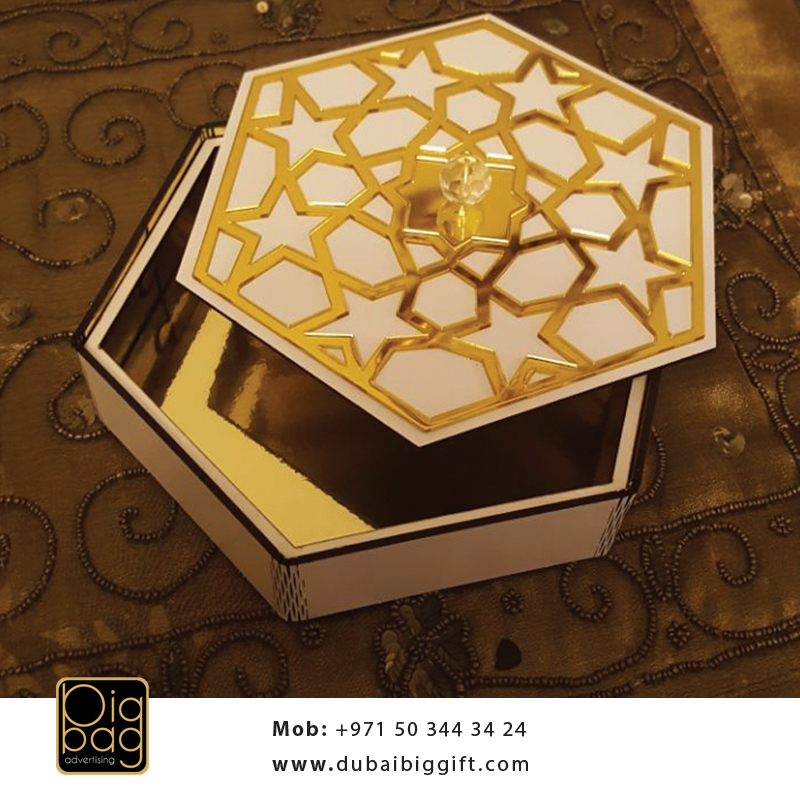 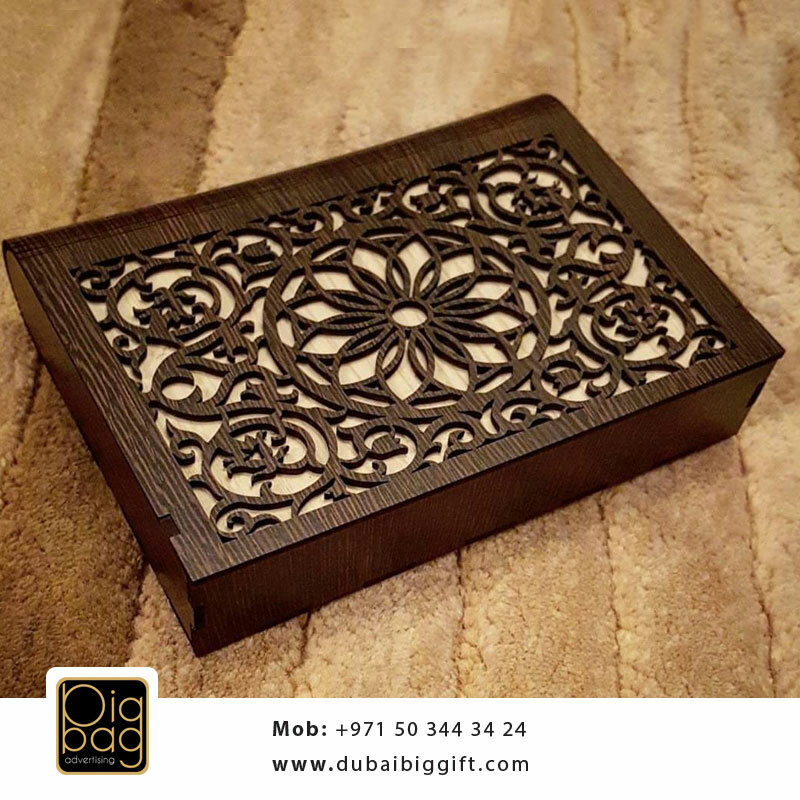 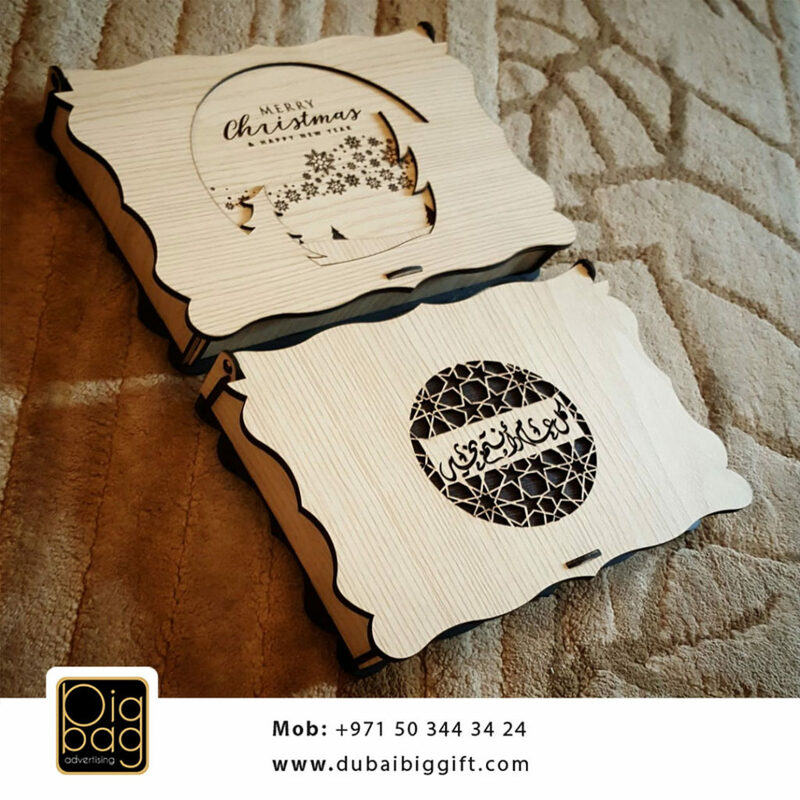 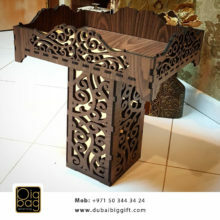 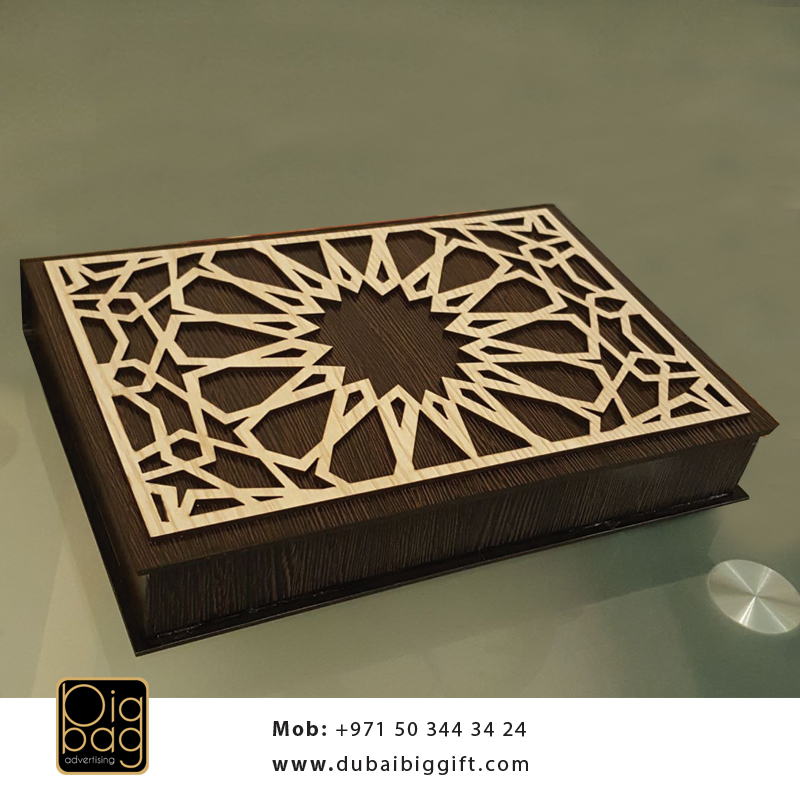 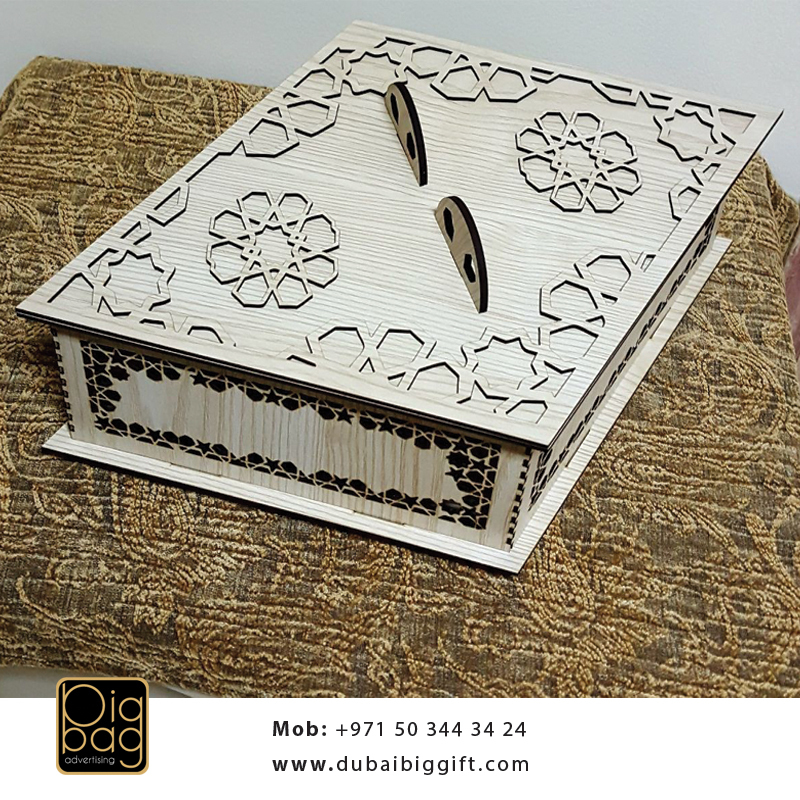 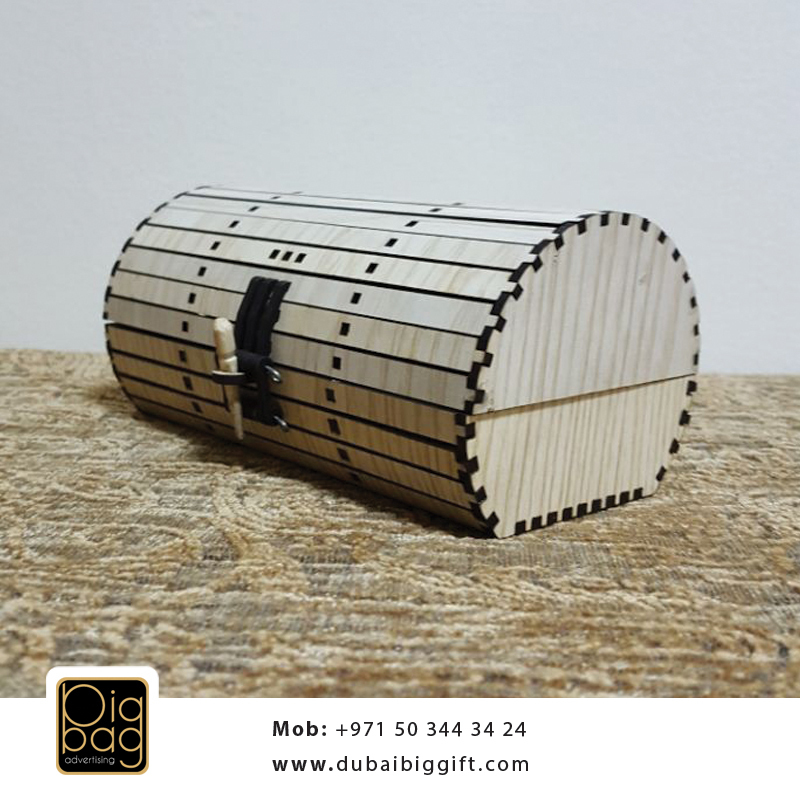 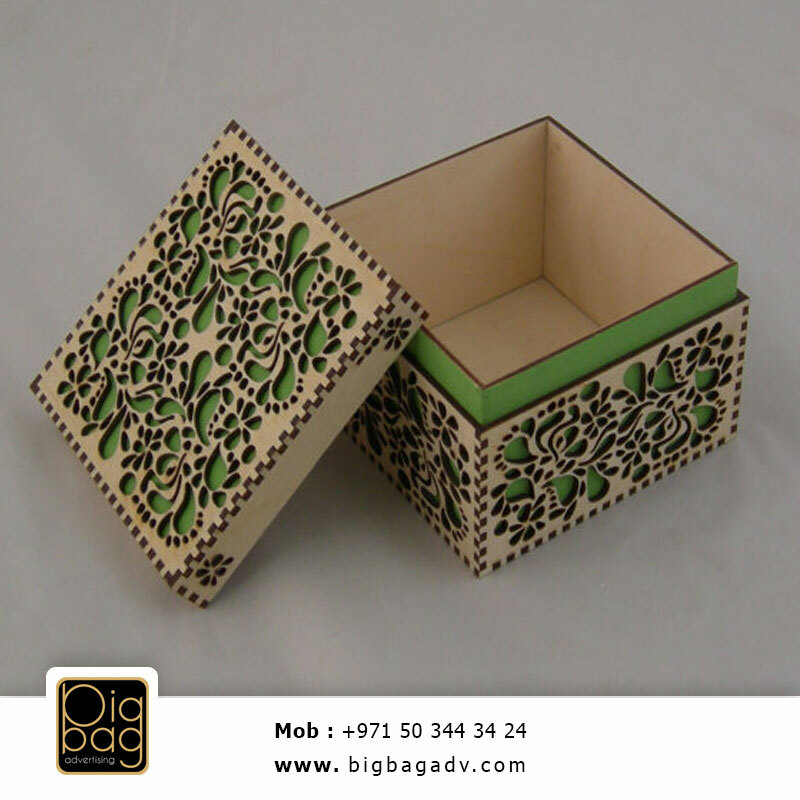 so if you are looking for gift boxes, vip boxes, wooden boxes, customized boxes, dubai vip boxes, leather boxes this is the right place. 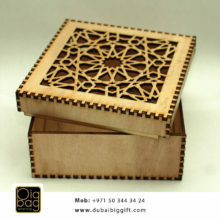 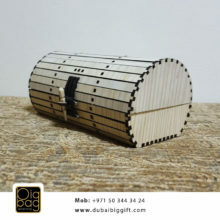 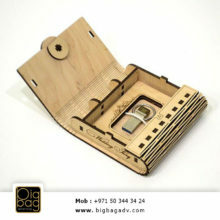 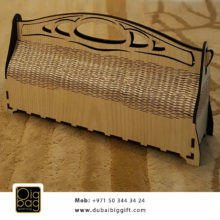 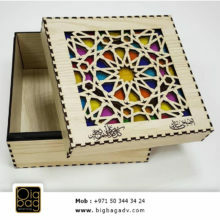 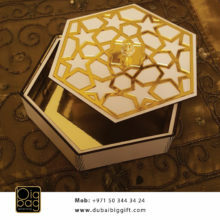 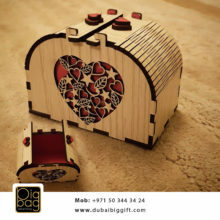 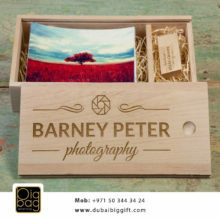 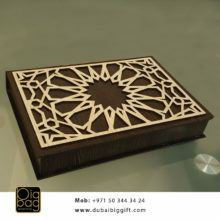 Laser Gift Box : We are specialized in git items and gift boxes, we provide also all printed items including mugs, USB flash memory, pens, brochures, flyers, diaries, scarfs, national day products and gift items, wooden boxes, gift boxes, key chain, gift sets, executive disk sets, all our products and services are available in Dubai and all over United Arab Emirates, we can provide the gift items anywhere in UAE.